Changed: Improve usability of Color Wheels. Fixed: UI and metering support for Native Instruments audio devices. Fixed: Issue where Prelude would mark Premiere Pro timeline elements (adjustment layers etc.) as “edited” in Anywhere productions. 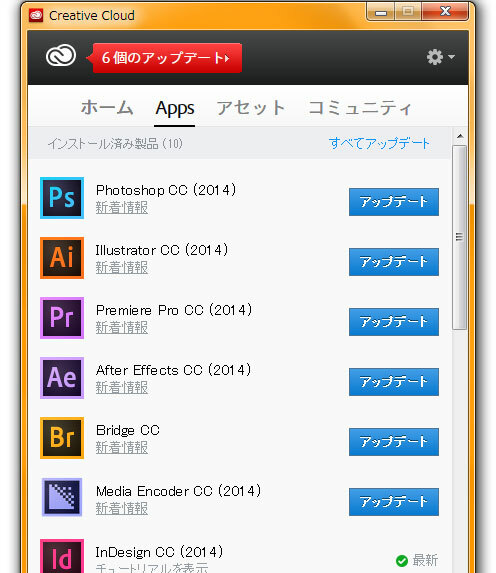 Adobe Creative Cloud グループ版 © 2019. All Rights Reserved.